Frank Lampard and Jos� Mourinho – Will the student beat the master? 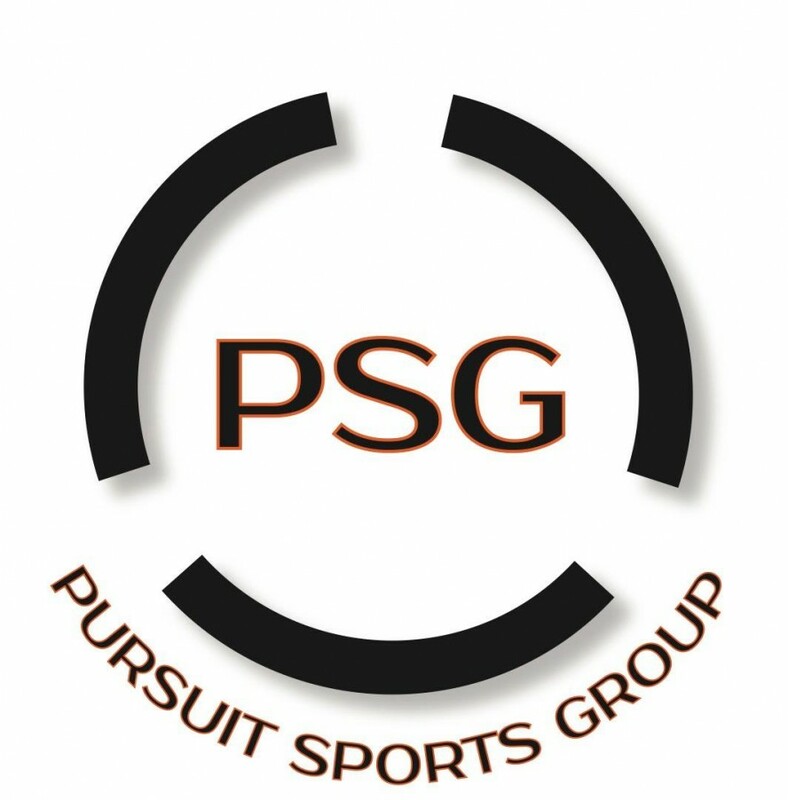 Pursuit Sports Group is a strategy-consulting firm for professional athletes focusing on financial education, wealth accumulation, reputation management, and business development. I sat down with owner and founder Romone Penny to discuss Pursuit’s goals, philosophy, passion for social good, and their upcoming 1v1 soccer tournament in the DC area. AW: Romone, thanks for joining us! Can you tell us a little bit about your background? RP: Thank you for having me!�I grew up in Chicago but moved to Minnesota when I was young. I played basketball at Florida State University, then transferred to American University in Washington, DC. I ended up getting a degree in accounting from American, and was part of the first AU team to play in the NCAA Tournament. AW:�What made you decide to become an accounting major? RP: Honestly, my mid 20s was when I really started focusing on the things I had to do from a financial standpoint, and that’s when I really started educating myself. AW:�What was it that drove you to start Pursuit Sports Group after working for Ernst & Young for many years? RP:�I always wanted to be an entrepreneur. Most of my mentors are entrepreneurs that have their own businesses. When I was growing up, I was around folks who had their own businesses, so that inspired me. I also like a challenge. I wanted to create something out of nothing. I like that challenge. It’s like when you play a sport, and you don’t know how to play that sport yet, but you develop your skills. It’s the same thing with business. I took time to develop my skills, learn, and understand what others are doing to be successful and be creative until I developed my own brand. I wanted to work for myself and create my own legacy for me and for my family. Lastly, I created Pursuit Sports Group because I enjoy sports and I enjoy business. I knew that athletes aren’t always getting good guidance from folks that they can trust, so I wanted to build a company where athletes could have a trusted representative that’s going to�help them make the best decisions for�them, and not just for our business. We want to genuinely see our clients be successful on and off the court or the field. A lot of athletes don’t get to see or understand how to make prudent financial decisions. So we want to educate them, set them up with the right people, and help them to have a strong and stable portfolio. AW:�What type of clients do you currently work with? RP:�We started with basketball players: NBA players, WNBA players, D-League, and athletes from a variety of backgrounds including Yael Averbuch. Financial education is important for all athletes, not just top athletes. AW:�I was able to attend the Pursuit Financial Excellence Weekend where I learned a ton, had an awesome time, and met some really great people. You have the Pursuit 1v1 Soccer Tournament coming up as well. What’s the over-arching goal for these events? RP: Simply put, we want to use youth sports to connect people for a greater cause! We had a successful event in New York with many luminaries such as Secretary of Education Arne Duncan and many other great guests. We were also featured in Yahoo! Finance, which really helped spread our message so that we can help more people! AW:�Tell me a little bit more about the 1v1 event! RP:�I’m really pumped up about this one! We’re partnering with pro soccer player Yael Averbuch, and this one is a bit different, as it’s a 1v1 tournament. We have both an adult bracket and a youth bracket, lots of prizes to give away and small events, so it’s going to be great! AW: Awesome! I’ll be in attendance as well, can’t wait for this one! One last question for you before I let you go: if�you had to sum up the Pursuit Sports Group in one line, how would you encapsulate it for the people? RP:�Our goal and our mission is to ensure that athletes are financially stable during and after their careers. Thanks for having me, and I look forward to reading this one! Romone Penny’s Pursuit Sports Group is a DC-based strategy-consulting firm for professional athletes focusing on financial education, wealth accumulation, reputation management, and business development. Visit their website at Pursuit Sports Group today! Make sure to sign up for their 1v1 Soccer Tournament�on May 16th, and share, whether you’ll be in DC or not!